Massage therapy is a centuries old practice that health care providers trust as an effective healing and wellness tool. 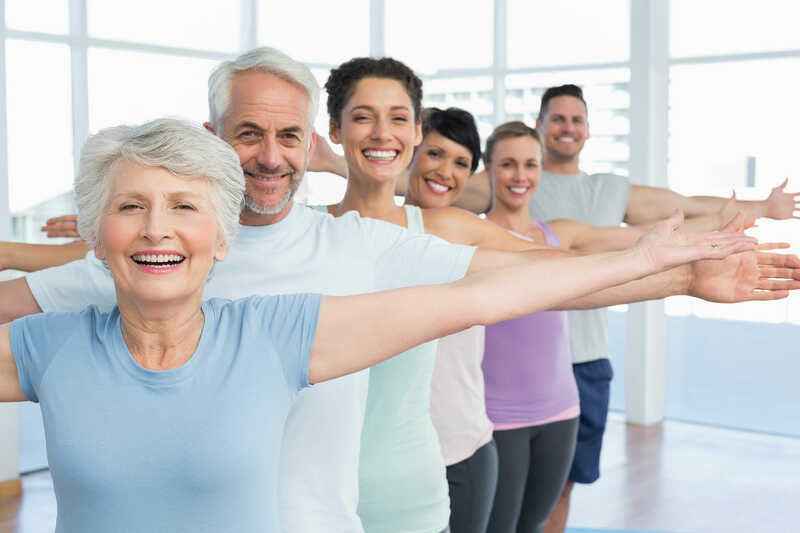 Our health care team at Whitby Mall Physiotherapy & Chiropractic Care Center often recommends pairing your physical therapy sessions with an appointment with our registered massage therapists. Massage increases circulation, promoting healing while allowing your body time to relax. Chiropractic adjustments move the skeletal system back into alignment. A massage therapy visit aims to promote healing in the musculoskeletal system. When partnered together, you move your treatment plan from temporary pain management to long-term and overall wellness. Our team works to teach your body to work in unison again, ultimately providing pain relief, stress management, and injury prevention.